Fill out our simple form and get quotes from local decoration suppliers. Decorations can make any venue look and feel perfect. 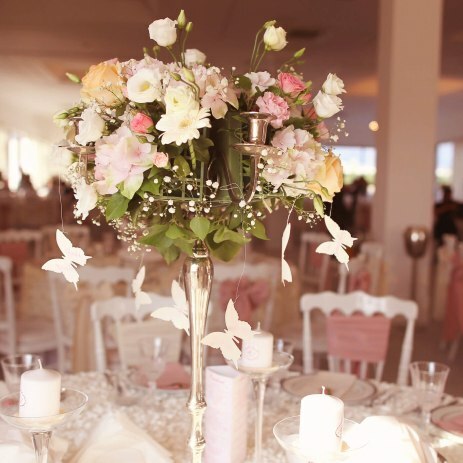 Add to Event helps you find a wide selection of decorations suppliers in your area. Get a quote today to find out how our decorations suppliers can help with your event. We plan and design parties, weddings and events across the country. Beautiful bespoke decorations for any event! We supply on a DIY or styled basis every item imaginable to dress your event. From candle holders to 6m fibreglass trees - we have it covered. No vintage event would be complete without lace doilies. Armed with old suitcases full of trinkets, treasures and collectables we can decorate any venue. We at twilight events hire out 4ft led numbers for that special birthday, anniversary, or prom.